Encouraging talents and stimulating creativity and innovation, fostering collaborative production in the digital age. LabSonica, Oi Futuro’s music and sound experimentation lab, is the meeting point for creators and makers from a multitude of backgrounds. Together we want to foster and find out new possible paths to the music and sound supply chains. 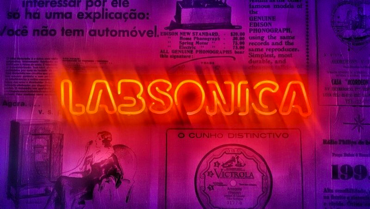 With LabSonica, Oi Futuro established itself as a benchmark in the music and sound experimentation fields in Brazil. LabSonica is Oi Futuro’s music and sound experimentation lab. With the purpose of stimulating creativity and innovation when it comes to music and sound, the lab is the meeting point for creators and makers from different backgrounds and offers all the necessary facilities so that bands, musicians, producers, sound artists, independent labels, developers and other talents can carry out their independent sound projects. 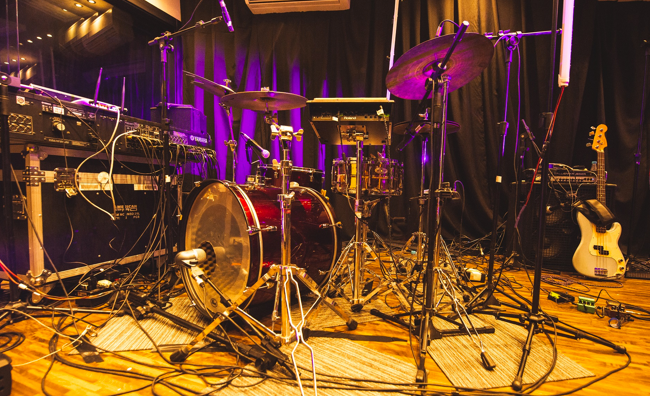 With LabSonica, the Institute goes from the stage, the last edge of the sound supply chain ー strongly supported by Oi Futuro through its former Cultural Center in Ipanema neighborhood between 2009 and 2017 ー to its core, that means, the research, creation and production of new sounds and their endless possible mixtures and blends with images and words. LabSonica works inside the Oi Futuro Lab, a creation, experimentation and collaboration environment thought to boost creators from a multitude of backgrounds, chosen through open calls. In its 500-square-meter area the lab offers all the necessary technical support and facilities to music and sound art production, a recording studio, rehearsal rooms, a makerspace, DJ and sound design workshops, pocket concerts, as well as 28 workstations to independent labels, promoting exchange among the members. Besides LabSonica, this workplace also hosts LabSonica, Oi Futuro’s Social Innovation lab, and operates in the Institute’s administrative building, on Dois de Dezembro Street, in Flamengo, Rio de Janeiro. The purpose of Artsonica is to encourage talents, stimulate creators and foster collaborative production in the digital age. The residency program focuses on visual arts and its connections to other related areas such as music, literature, performing arts and urban artistic expressions, as well as with new ways of creation, including fashion, design, games and gastronomy. The 2018 edition selected 10 projects to earn R$ 20,000 to R$ 40,000 fellowships. 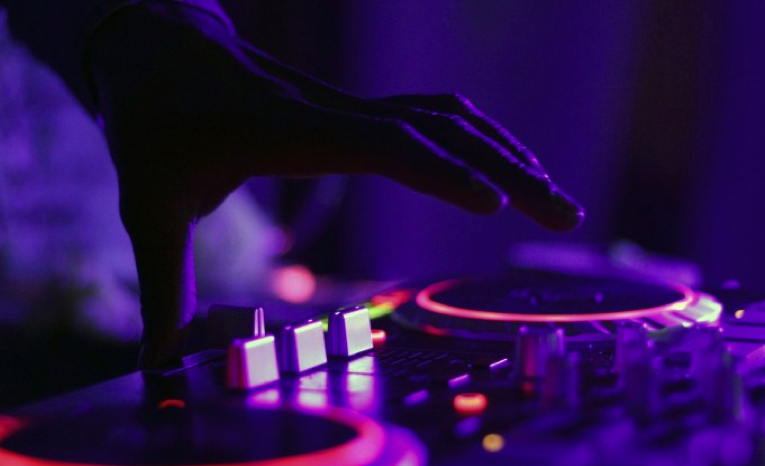 The selected artists can count on studio technicians, as well as social media and PR teams to publicize their ongoing works.